Welcome to Pierce County! Beautiful large home with pond access. Relax on the screened in porch or on the front covered porch. The foyer welcomes you to the open living room with natural lightning. 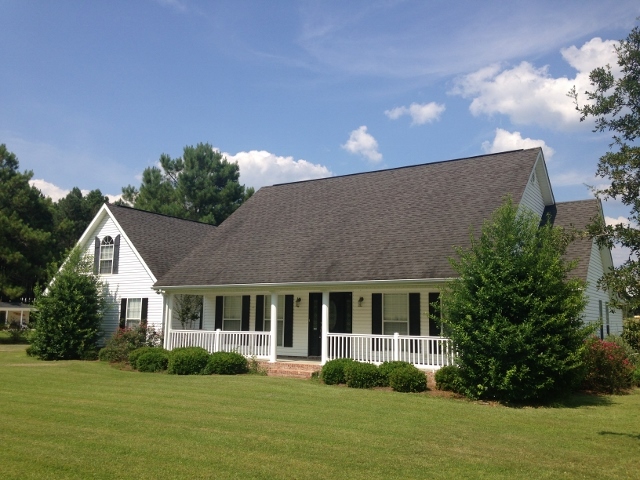 4 bedroom & 2.5 bath with finished bonus room upstairs for a possible 5th bedroom. Master suite has entrance to back porch. Remarkable master bath with double vanity & huge walk in closet sure to please. Stainless steel appliances in kitchen with 2 sinks. DIRECTIONS: Take Hwy US 84 towards Blackshear, turn right onto Dean Still Road. Continue traveling onto Midway Church Road. Midway Church Rd turns into St. Johns Church Rd. Turn right onto Southside Drive. Home is on left, look for sign.